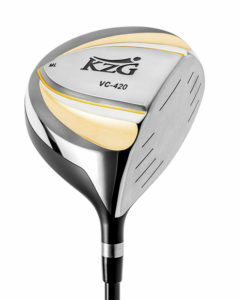 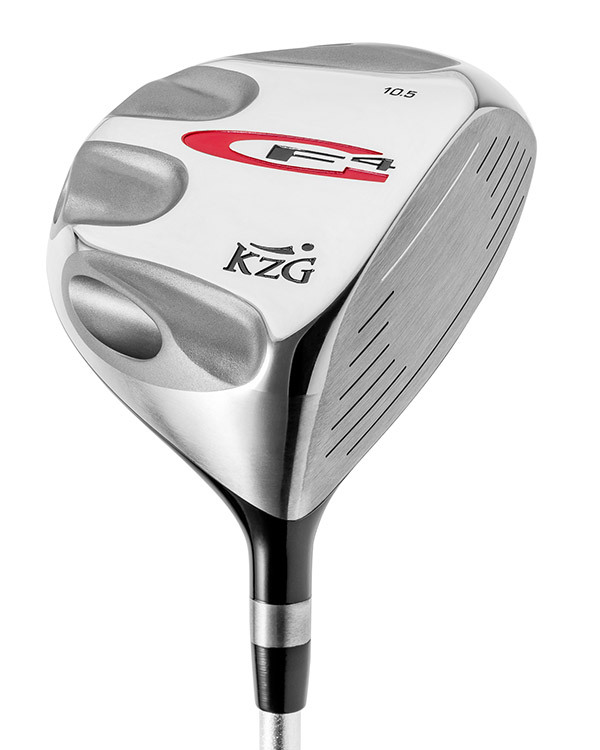 The GF-4 incorporates KZG’s Gravitational Force technology which, with 4 weight ports, 7 different weight options for 196 different weight possibilities giving Clubfitters the ability to fine tune driver performance. 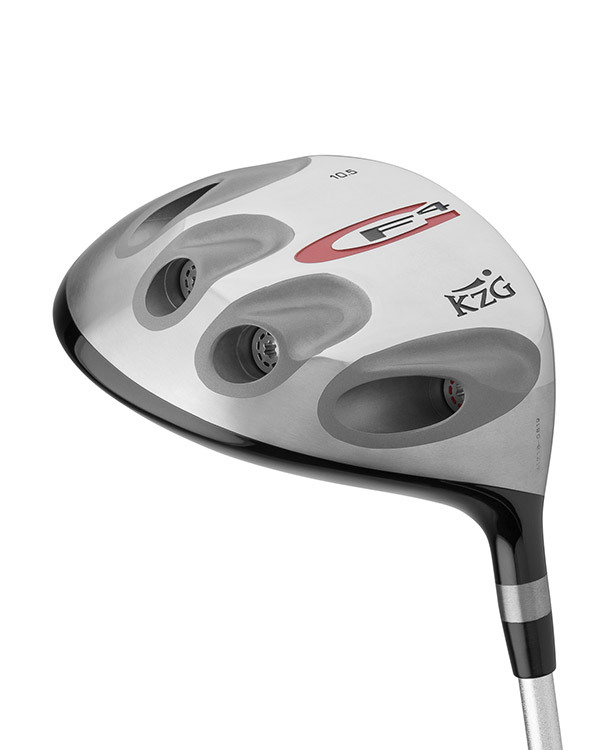 These GF ports provide adjustability to optimize ball flight characteristics by customizing center of gravity and spin rates for improved launch conditions that result in increased carry distance. 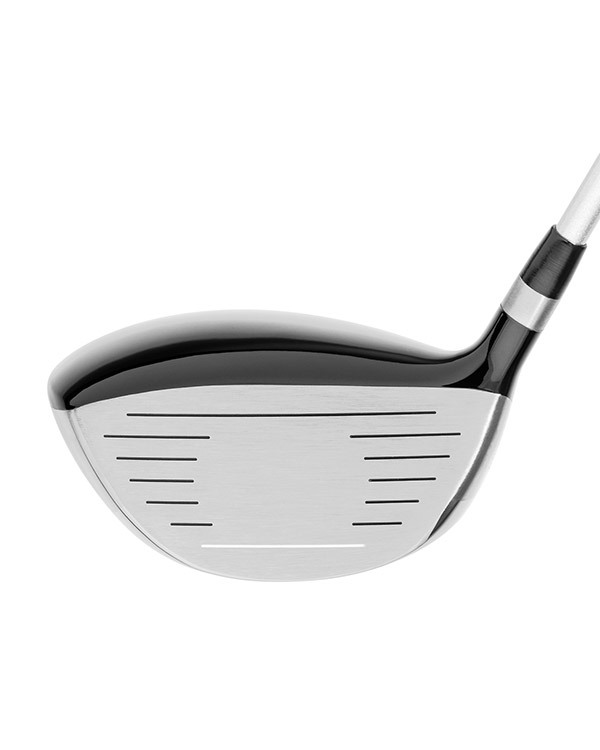 The 425cc classic pear-shaped design has a very traditional aesthetic and a deep, solid feel that discerning players prefer. 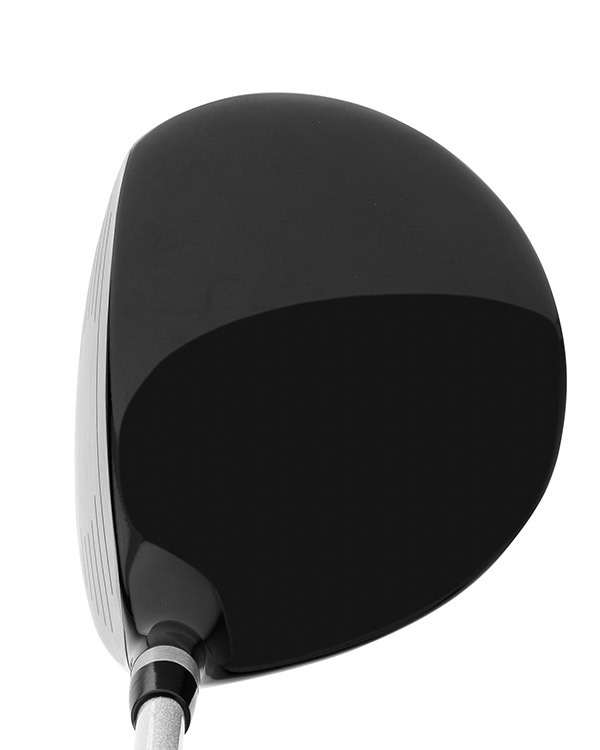 This compact design increases work-ability to shape shots when needed. 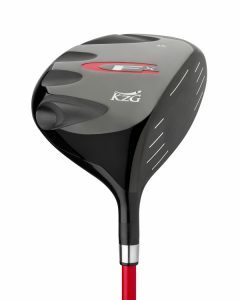 The GF 4 can also be set to a very light weight making it a great choice for the junior and the lady golfer. 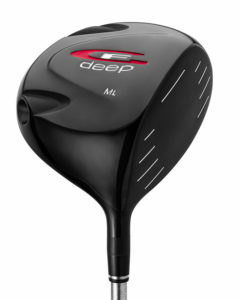 "For marginal players, this technology will be like the heavens opening up, but even better players will notice the difference right away, as well."